Michael Pollock is the owner of Franchise North America, LLC, an independent affiliate with The Entrepreneur Authority (TEA). Michael’s passion is helping people achieve their career and personal goals through matching them with an ideal franchise business opportunity. 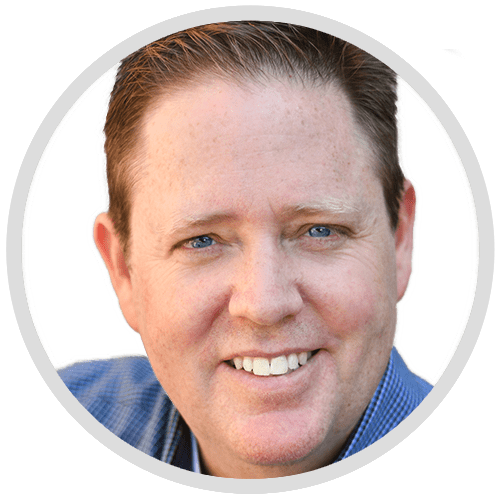 Having been a franchisee and working with many franchisors, Michael brings a unique perspective of first hand knowledge of what does and doesn’t work within franchising. Michael is a frequent speaker at seminars and conferences on franchising, entrepreneurship, and small business ownership. He is also a licensed franchise advisor and is certified by the Franchise Center of Excellence in Dallas as well as The Franchise Center Certificate Program in El Paso. Michael has been used as an industry expert to facilitate roundtable discussions with the International Franchise Association (IFA) and has earned the prestigious Certified Franchise Executive (CFE) designation with the IFA. Michael has an Industrial Engineering degree from University of California at Irvine. He is married with two teenage children.